On the heels of the Amazing Spider-Man #666 retailer cover variant's being released, Marvel went right back to that well to offer a similar retailer-specific cover for issue #669. This time, though, instead of the minimum order of 500 copies of the variant, each store would be required to purchase 2,000. 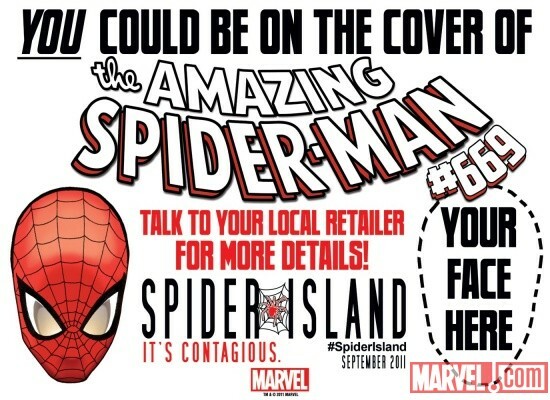 And while 142 stores took part is issue #666, only a handful have ventured into issue #669. You can read more on Marvel's website.